The words Automation and Orchestration were used interchangeably in the world of IT Services. However, do note that they are entirely different and have different functionalities. How do they differ from each other? Orchestration vs Automation? We will check it out in the following paragraphs. 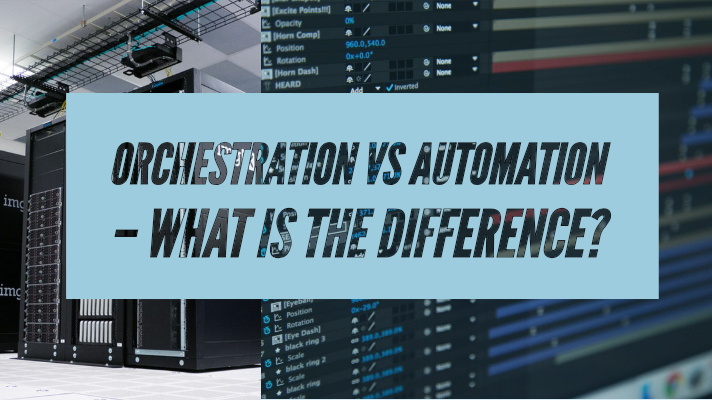 Orchestration vs Automation – What is the Difference? These provide a massive help to manage large complex IT businesses infrastructure on the cloud. In fact, they lend a helping hand in cases of the day to day operations. They do appear similar in their outlook and are likely to be identical in many aspects. Yet, when it comes to IT and related fields – they are entirely different. The term Automation is typically used with reference to executing the processes and workflows on their own. When we use the term automation, we usually mean a set of processes and workflows. From an IT perspective, this is an entirely wrong assumption. The correct definition of automation refers to configuring a single task. When you are talking about IT, you can AUTOMATE only one thing. 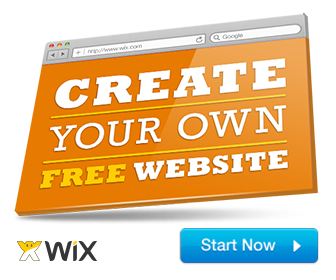 It can be anything – right from launching a particular app or directing to a link. In contrast, Orchestration refers to multiple automation tasks. In essence, an Orchestration task will involve making use of several automation tasks. Thus it can be concluded that an Automation task is part of an orchestration task. You can safely assume that Orchestration should assist larger complex tasks. This will cover a larger scenario. For instance, all the commands and functions of a single app. Well, as you may have already found out, an Automation task will speed up something, especially repeated tasks. 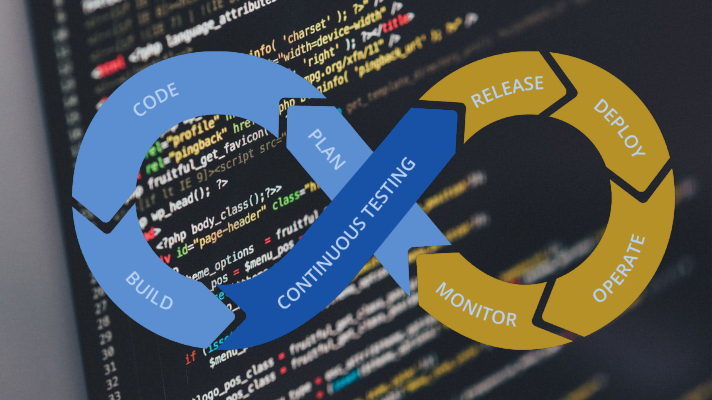 It will let your users understand that something has been set up to speed up the job, be it task execution or error handling. But, the effect may not be perceivable unless you have indulged into checking it with a keen eye (or keen observation, preferably). On the other hand, combining multiple automation into one single orchestration will be helpful in making a huge difference. Better utilization of the capital since you are saving a lot of costs. Enhanced productivity since all the tasks is automated and orchestrated between themselves. It decreases the misunderstandings between the teams for lack of completion of a task because all the tasks within an orchestration are automated. This reduces the human error. The products or services will remain reliable and consistent across batches. This is the result of the standardization of activities. Well, the principal and the only difference between the two terms – Automation and Orchestration – may have been apparent to you as of now. However, they are not inseparable as such. As you might have understood by far, the orchestration may not be possible without automation. Why? It is because automation forms part of an Orchestration task. A bunch of automation tasks together constitute an Orchestration. The best way to understand the difference between Automation and Orchestration would be to differentiate between a single task and a complete process. Why are we striving to bring home the point that they do differently? Well, for a simple reason that they do. And they have their own set of benefits. There are a few benefits that they have individually, a few that they share between them and a few that it can offer when they are used in combination. If you look at a process optimization, you may not be able to achieve it with simple automation. Automation can only handle a single task, while a process may not be limited to a single function as such. Thus, process optimization will be possible with Orchestration. It is all about automating a series of tasks together to arrive at a proper execution of workflow – or a process. In fact, a method may not be dependent upon a single server but may spread across multiple servers. For example, in a 3-Tier deployment, it is generally a combination of web, application, and the database layer. A proper orchestration will yield the necessary result of speeding up the complete process. The primary purpose of orchestration is to optimize the performance of a process. 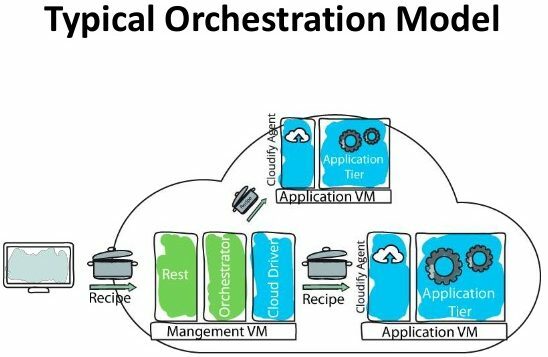 While automation is limited to automating a particular task or service, orchestration has several goals beyond that. The automation provides the necessary speed to the processes that are being deployed and thus get them into the production in a faster manner. But the orchestration is all about providing a streamlined approach and optimization to the processes. 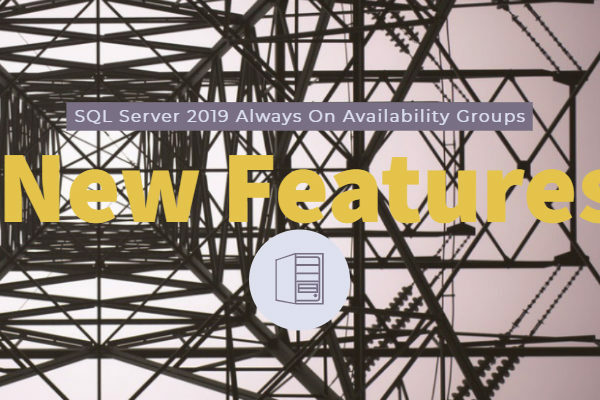 Unlike during the days gone by where servers were purchased as a single item for the deployment of applications, the setup is no longer linear. 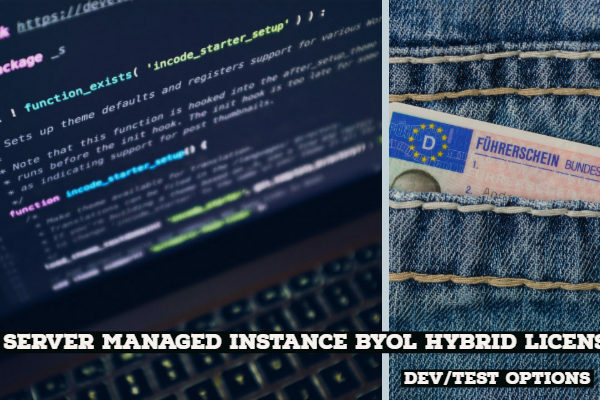 It now needs you to indulge in proper management of resources from the server, storage, security, application networking and virtualization so that they deliver into a single application deployment. Orchestration helps you achieve it. The key to understanding the concepts of Automation and Orchestration involves the ability to differentiate between them practically. Given the fact that they are almost inseparable from each other in a variety of aspects which makes it a little confusing. Both the concepts relate to each other and thus aid in building and optimizing your processes and workflow. The significant difference between the two should ideally be fundamentally in what they individually do. An Automation is all about codifying the task, while the Orchestration will help you systematize the processes. Automation is essentially the building block for the deployment of services and orchestration makes use of these building blocks by repeated use of the automation to execute the processes and workflow. You might have by now understood that there does exist a difference between the concepts of automation and orchestration, though it is quite subtle and often interrelated to each other. 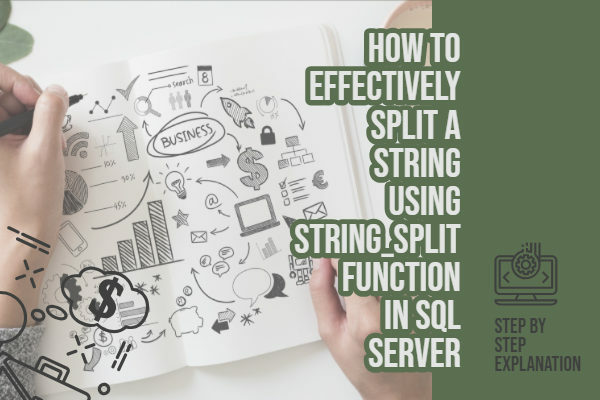 If you can adequately understand the differences and properly deploy them, they will indeed be helpful in helping you in achieving a streamlined and accurate process execution. Thus, you will be able to optimize and successfully deploy the applications efficiently.